There is strength in a community of women whose relationships with one another are strong. We build those relationships and strengthen them every time we gather together in Community and share with one another. The Rt. Rev. John Harvey Taylor was ordained and consecrated bishop coadjutor of the Diocese of Los Angeles July 8 in a celebration highlighting the diocese’s rich cultural diversity and its focus on mission. 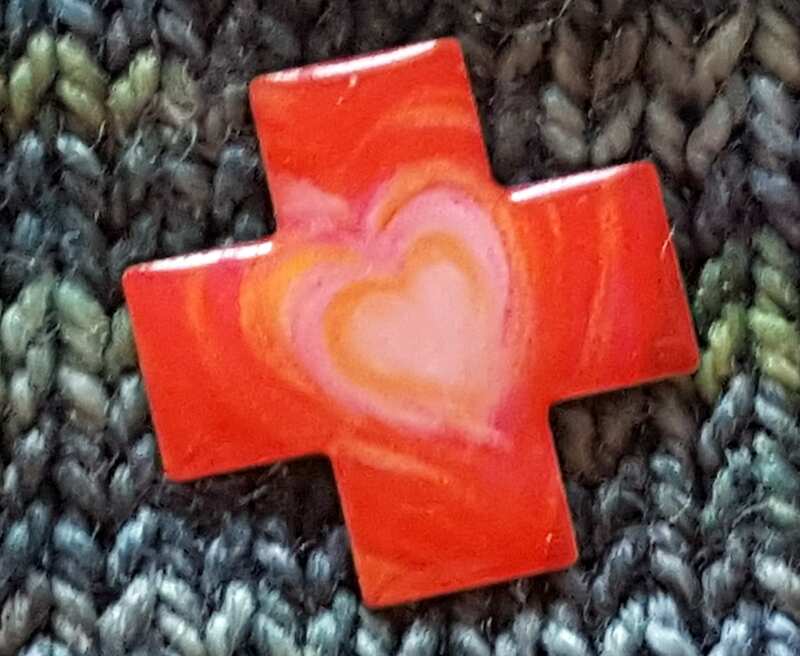 Bishop Taylor’s theme for his episcopacy is “Feeding Hungry Hearts” and Episcopal Church Women were asked to provide these beautiful heart cross pins for guests at the consecration. 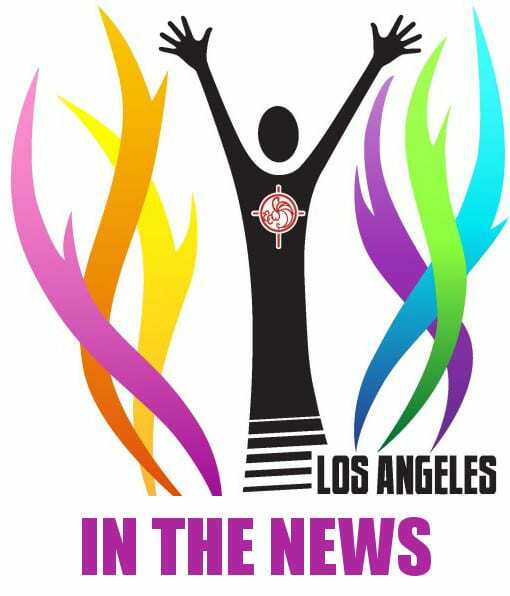 ECW is deeply grateful for the opportunity to support the diocese of Los Angeles through our ongoing ministries, and looks forward to expanding that work in the years to come.